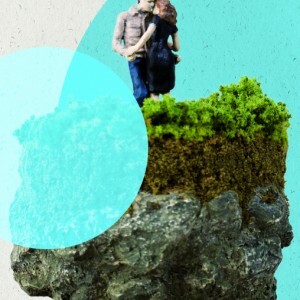 Duncan Macmillan’s award-winning smash hit play returns to Edinburgh in Paines Plough’s pop-up theatre Roundabout. In a time of global anxiety, erratic weather and political unrest, a couple want a child but are running out of time. Which will be the first to destruct – the planet or their relationship?